The human body is made up of billions of cells. They have different functions in the body like carrying oxygen in the body, transmitting signals, and defending against different virus attacks. The outer layer of the cells is called cell membrane. The cell membrane has channels that allow food and water to move in and out of the cells. The transportation of the food deep inside the cells is important for the cells to live and function. This is where the Shilajit plays its role. The Shilajit contains the Fulvic acid. The Fulvic acid has the property of dilating the cells channels (cell membrane), which allows the food to easily move deep inside the cells. The aforementioned property of the Shilajit makes the path easy for the food we eat and the drinks we take for living to reach inside the cells through the cells walls. It is a fact that the diffusion process (the process of substances movement from higher concentration to lower concentration) varies according to the properties of the minerals. For instance the oxygen (with two atoms) can easily move into the cells while the glucose (with 24 atoms) finds it comparatively difficult to move inside the cells. 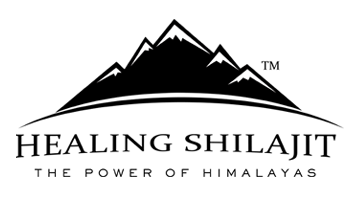 Shilajit not only contains Fulvic acid but it also contains different minerals (because Shilajit itself is formed when plants are decomposed under a natural process in high altitude mountains under the very low temperature. 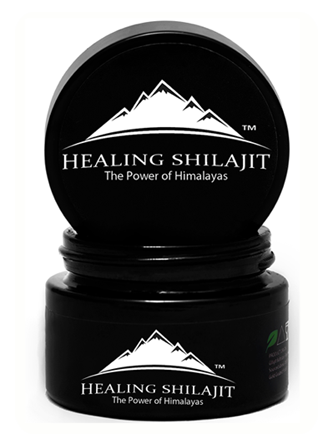 This process takes thousands of years to produce what we call the Shilajit). These minerals in Shilajit are also a rich source of food for the cells. The human body cells consume these minerals and grow better, stronger, and longer. This phenomenon actually slows down the process of cells breakup, which eventually happens in the human body. This is how Shilajit acts as an anti-aging agent or supplement. There are different food items (fruits, vegetables, edible items) that contain minerals and elements that are required by the cells to grow and work effectively. Similarly, the Shilajit is one naturally occurring supplement that contains all these properties together. By utilizing the Shilajit, one can boost the process of the cells growth and strength. Apart from providing the food nutrients required by the cells, the Shilajit also removes the free radicles from the cells. 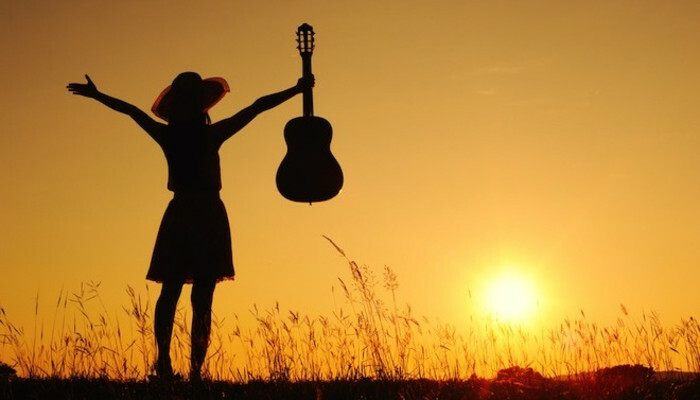 The free radicles inside the cells create toxins and waste materials inside the body. The toxins destroy the cells and the waste materials inside the cells block the channels (pours) of the walls, making it difficult to pass the food inside the cells. The Shilajit contains the minerals that remove these waste materials from the cells. This helps the cells to live longer and function well. However, it is important to note that not all Shilajit supplements are vital for anti-aging solutions. Many products labeled in the market as Shilajit are not actually the Shilajit. Many of these products are mixture of low grade Shilajit and other edible items. The pure Shilajit is the one that is obtained from very altitudes, and it should pass the basic tests of Shilajit authenticity. Make sure to buy only naturally-occurring Shilajit to use it for anti-aging solutions. We at himalayanhealingshilajit.com provide gold grade Shilajit that is lab tested by the two world renowned laboratories (PCSIR and CWC Lab.). You can test our product on market competitive rates.